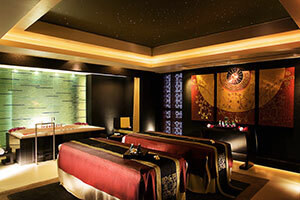 Ignite the Spark with an array of stunning choice destinations featuring a signature Bbend of romance, rejuvenation and exotic sensuality. 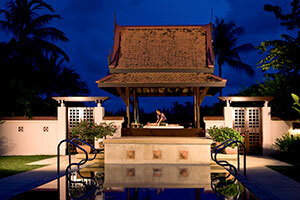 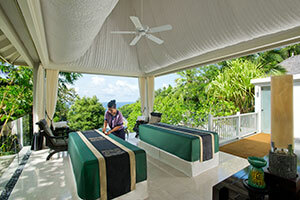 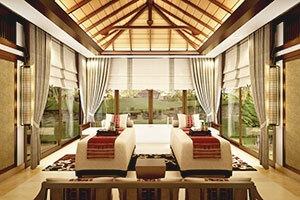 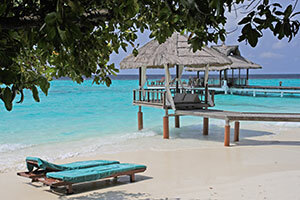 Revel in serenity and retreat into the intimacy of your villa sanctuary with your loved one. 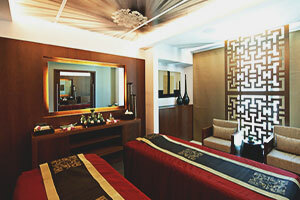 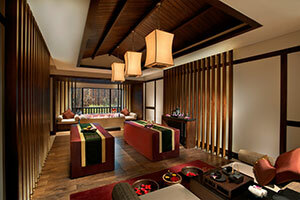 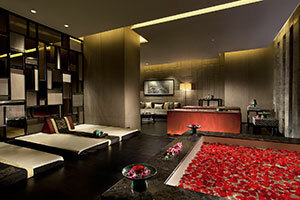 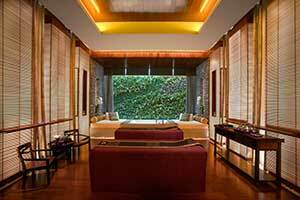 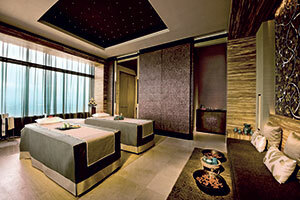 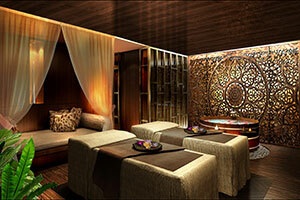 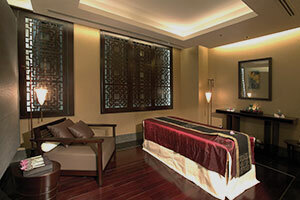 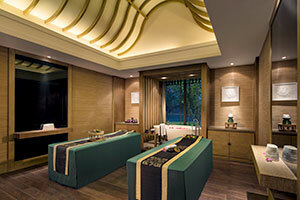 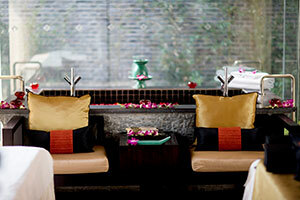 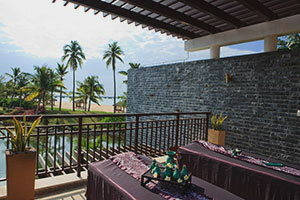 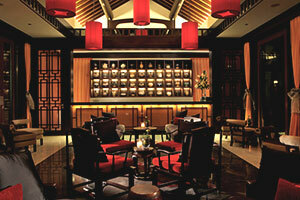 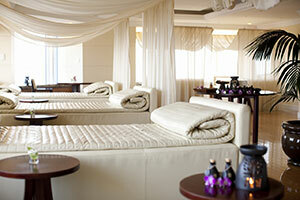 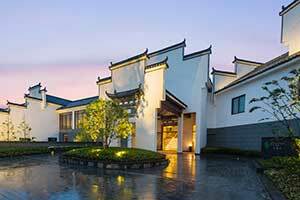 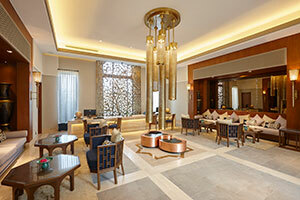 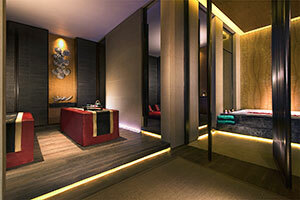 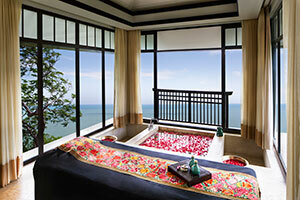 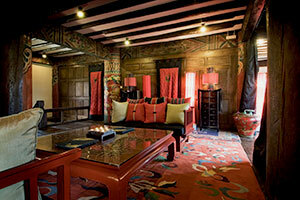 Indulge in an exquisite dining experience, rejuvenate with a sublime couple spa treatment and let love blossom.